Since the last couple of years, everybody has seen a remarkable progression of software development. The systems and techniques of software testing, as well as test management tools, are in a consistent move. The system software applications are getting disturbed by the rising digital transformation as it is opening up the requirement for building better software testing abilities. The models, techniques, as well as tools for testing, have developed with the transforming software testing requirements. For example, according to industry analysis as well as reports, DevOps and Agile testing have been the leading drivers for development in the product testing market. There is a never-ending requirement to instigate applications at pace and maintain quality in the meantime. Nowadays, business sector demands more proficient as well as powerful security program for their created IT frameworks than that of software companies. The existing circumstance of testing and software development is getting all the more difficult with consistently passing. With the regularly expanding requirement for QA and without bug products, the software testing industry is prepared to think of more logical trends in the coming year. It is normal that any new trends in software and application security cycle are going to profoundly change the work process of testers and developers. In 2018, each enterprise owner or a business person will lean toward the products based on the lines of the most recent trends and approaches in software testing. Seeing this necessity, the software testing market is choosing the best most effective 5 techniques that will be on the run through in the coming year. Subsequent to these newest software trends in functionality, compatibility, performance, usability, and security testing will enable you to remain ahead in the game. The progressing year will be all with reference to open source tools for Agile Development and DevOps security. The blend of DevSecOps and Agile methodologies will turn into a definitive source to accomplish flexible security forms at any point constructed. Additionally, these tools will advance more cross-sectional teamwork. Developers along with testers will get the greater part of their assistance from such tools that will help them in keeping up a smooth work process all through.Agile methodologies will keep on helping IT teams build some strong values for software development as well as testing processes, whilst DevSecOps will act as a watchdog over all security concerns.In the realm of increasing shopping, digital banking, and on the spot communication, one can’t just disregard the significance of security from the eternity happening cyber violations. You are sure that no gigantic level partnership is sufficiently arranged to endure any sort of cyber-attack. So, be prepared to profit by the energizing merger of QA featuring Agile and DevSecOps. 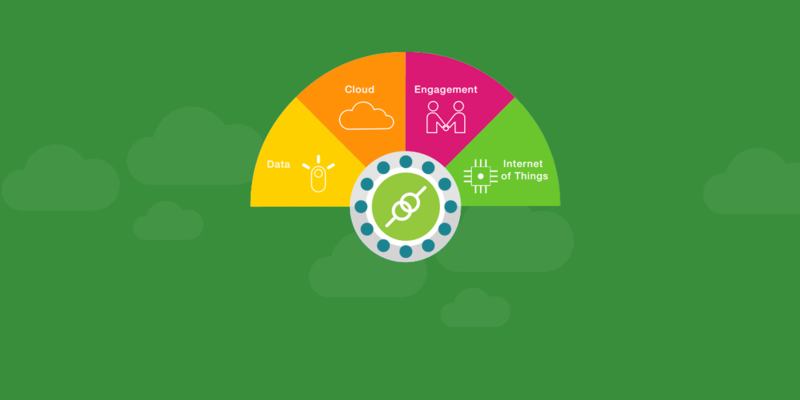 In 2018, the requirement for IoT Testing will rise amazingly. The universal use of smartphones, tablets, smartwatches, and other related items is showing that the requirement for IoT Testing will come like never before some time recently. There is presumably that IoT has turned out to be a standout amongst the most effective software monitoring processes and later on, it will gain momentous advancement in increasing the security and execution of each tech device released in 2018. Genuinely, each IT organization concurs with the way that an excellent user encounter helps in making an effective end-product. The manner companies carry out tests and monitors test cases and other documentation indicates the scope of a screens test cases and other documentation shows the extent of a particular product in the market. For the most part, the IT specialists roll out improvements in their product testing procedures to bring the best comprehensible experiences. 2018 will spot an awesome move in these abilities. QA testers will relocate from the old techniques and move from Performance Testing to Performance Engineering. There is no halting the regularly developing advancements like Big Data. The tech experts ought to prepare themselves as indicated by the upcoming developments in Big Data progressions to adjust their testing abilities as needs are. With the extending datasets and component information, the requirement for ideal analytical evaluation is getting to be plainly exponential for QA experts.In 2018, testers should upgrade their techniques for checking the progressing Big Datasets on the grounds that without figuring out how to adapt to these usual trends, a Testing Engineer will lapse in the cut-throat year to come. Prepare on the grounds that open source tools will assume control over the forthcoming year, 2018. You will see highest IT firms getting the help of open source tools in the execution of DevOps, Agile Methodologies, Testing, and QA, Cloud Technologies, BigData, and Visualizations. As of now, Samba, Ubuntu, Linux Kernal, and so forth are the great open source tools in the market. In any case, in future, you will view a string of new open source tools to overwhelm the forthcoming year of developments. 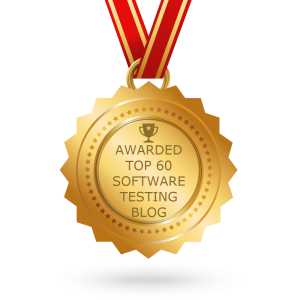 Consistently, the software testing industry gets the chance to see some new changes and this year is no special case. In spite of the fact that the updates are great as far as execution and security, it tosses challenges in transit for testers, convincing them to continue learning. The main drawback is they may think that its harder to pick the best answers for their requirements. Therefore, to all the valued testers, it about time to get ready and step ahead to learn most up to date happenings holding up to change the world of QA, development, as well as security testing. Connect with KiwiQA to leverage focused capability for quality assurance testing services.